This is a question we’ve all asked ourselves. 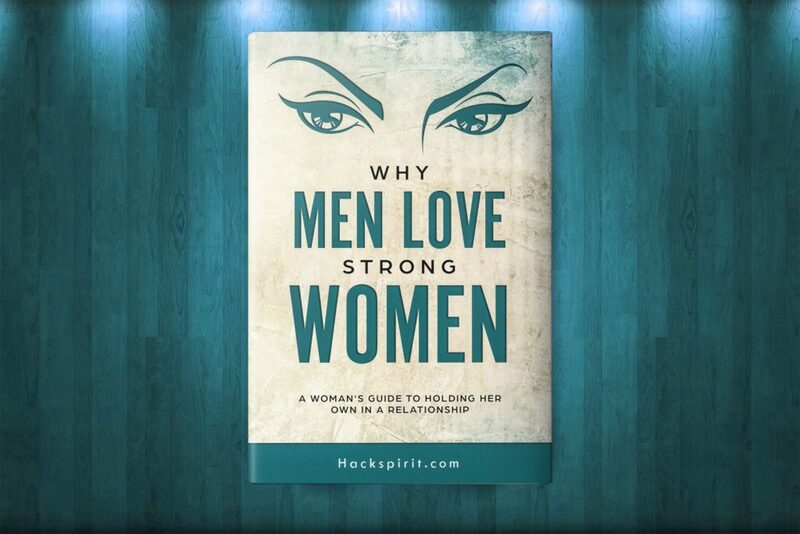 Most of us believe it involves chasing feel good emotions, like excitement and lust. This can cause us to desire things like material objects, drugs and passionate romance. The problem is that these types of happiness are fleeting. It doesn’t last long, and then you’ll be lost in a never-ending cycle of desiring those feelings over and over again. 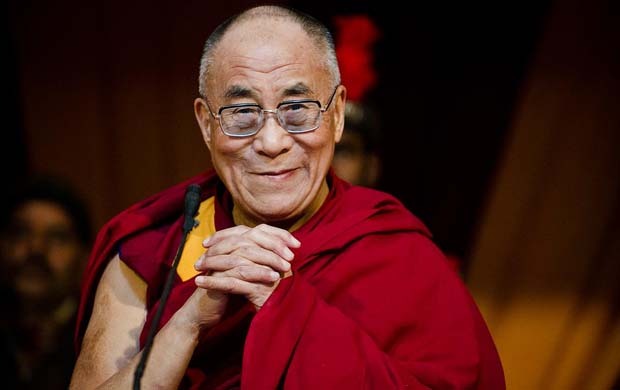 But according to the Dalai Lama, there’s a better way to achieving happiness that sticks. It’s more simple, too.